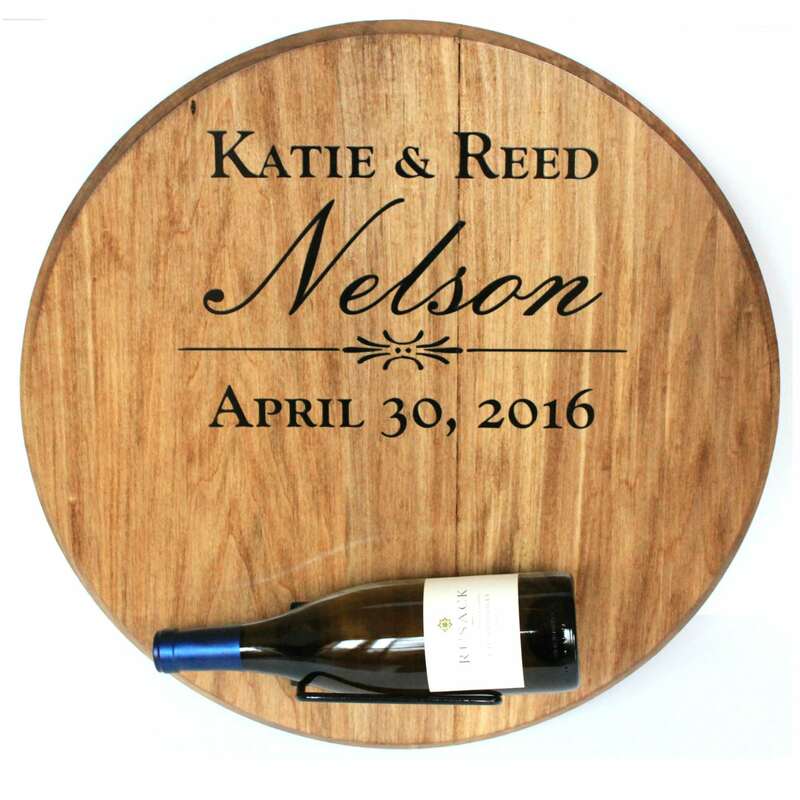 Attending a wedding soon? 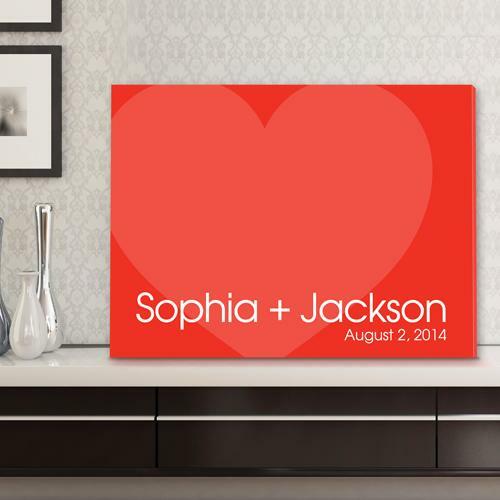 Celebrate love and commitment with our assortment of personalized gifts for newlyweds. 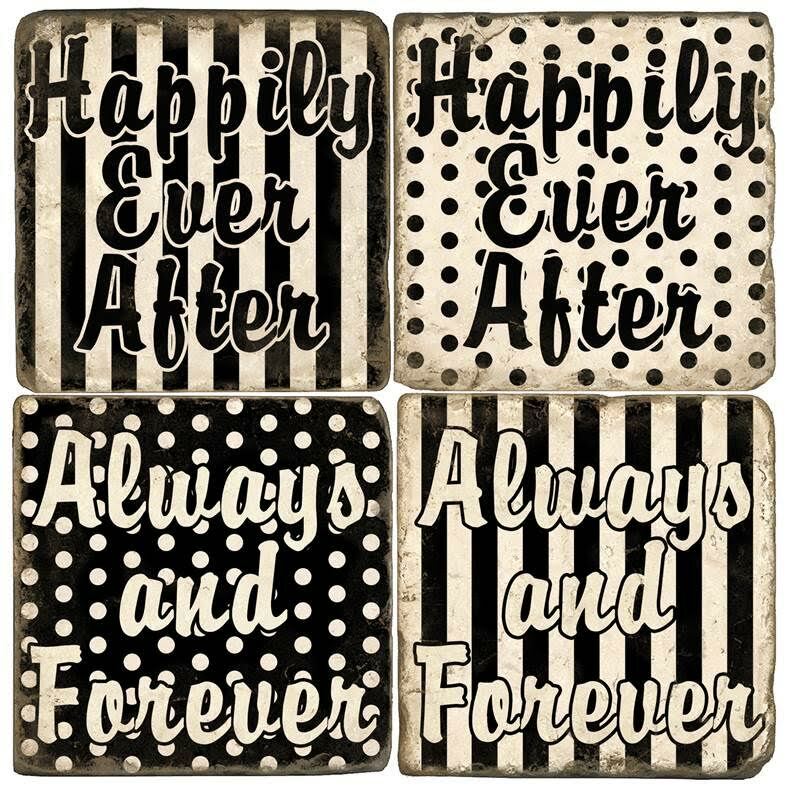 Whether you’re shopping for the bride, groom or simply looking for something that the couple will love, you’ll love our collection of romantic décor and sweet and sentimental his and hers items.